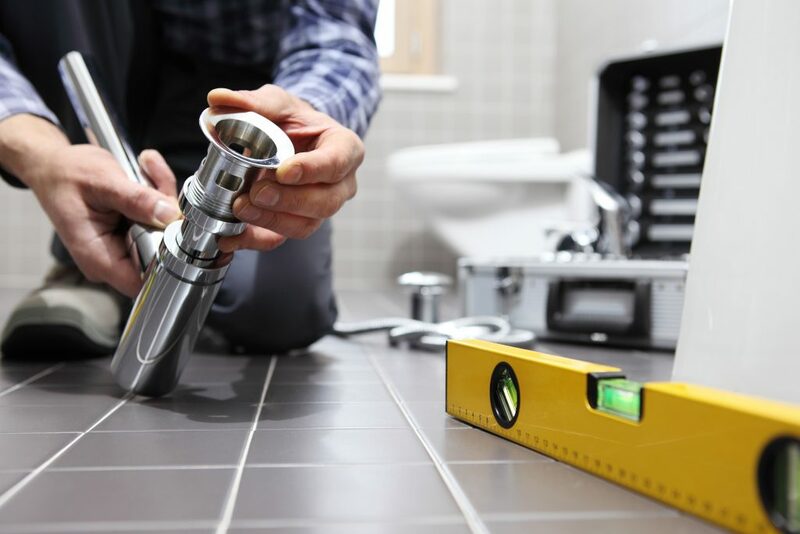 Accreditations and Certifications: The first and most important aspect to look for before hiring a plumber is to make sure they have proper accreditations for the specific job you need done. An example of this is before hiring someone to carry out gas or heating work, you should check that they are registered with an organization like Gas Safe. Insurance: The next most important component to look for in a plumbing service is that they are insured. Legitimate tradespeople will be insured for a large amount of money. This translates to you not holding any liability for any problems that occur and that all additional damage is covered. Hours: The company should prioritize customer service. The best way to determine their level of customer attentiveness is how easy they are to get a hold of. A company should have routine opening times, but most importantly, have someone available to speak with you on the phone 24/7. This means they offer an emergency engineer or plumber who can respond to matters that cannot wait until 9 am. Website: Your plumber should have an informative and helpful website. A blog with useful information is a sign that the company cares about their customers and strives to help with all of their plumbing needs. Transparency: Lastly, the best way to gauge a company’s transparency is how accurate their rates are. 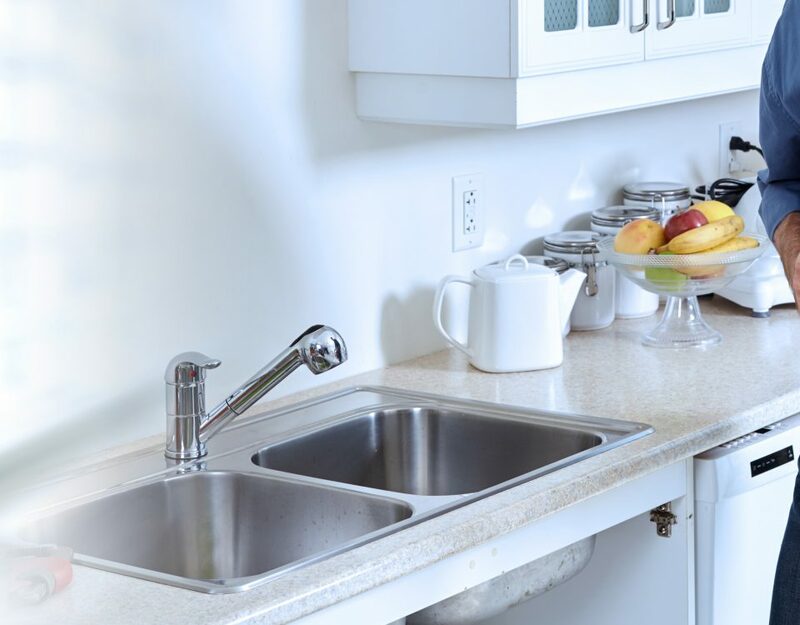 It is understandable that the cost is one of the most influencing factors in choosing your plumber Mission Viejo. Make sure your plumber gives you a written quote once they offer their service rates. For more information regarding all things plumbing – contact Severson Plumbing today!